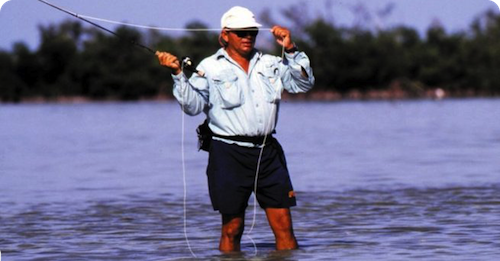 Victor’s Fly Fishing Club team is formed by his dedicated, enthusiastic and committed family and the best fishing guides in Ascension Bay. One of the highlights of Victor’s team is that they are really passionate about what they do, they go to “work” with a big smile on their faces. They work as a real team and they all have something in common, they all have immense respect and love for nature, as Victor’s team members are all locals, they know the area more than well, so you are definitely in good hands. All of them speak a good level of English. Victor’s team, together with his family assure you a memorable and unforgettable trip to Ascension Bay and Sian Ka’an Biosphere Reserve. If you would like a customized package please indicate the details for your desired package in the box below . If success is measured in customer satisfaction, you and Angela have obtained it.